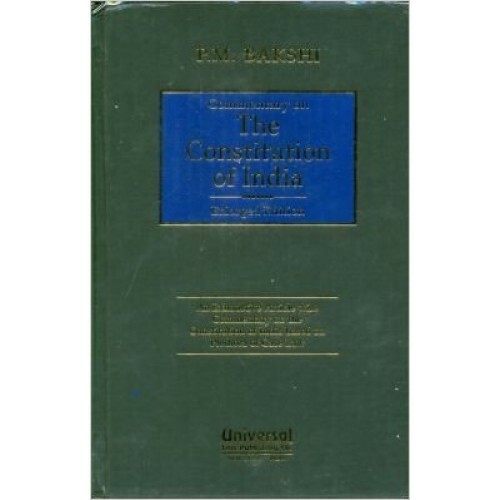 It is a proud privilege to publish a long awaited exhaustive case law based commentary on the Constitution of India by Shri P.M. Bakshi, who has a standing of being the bestseller author on Constitution of India since more than two decades. 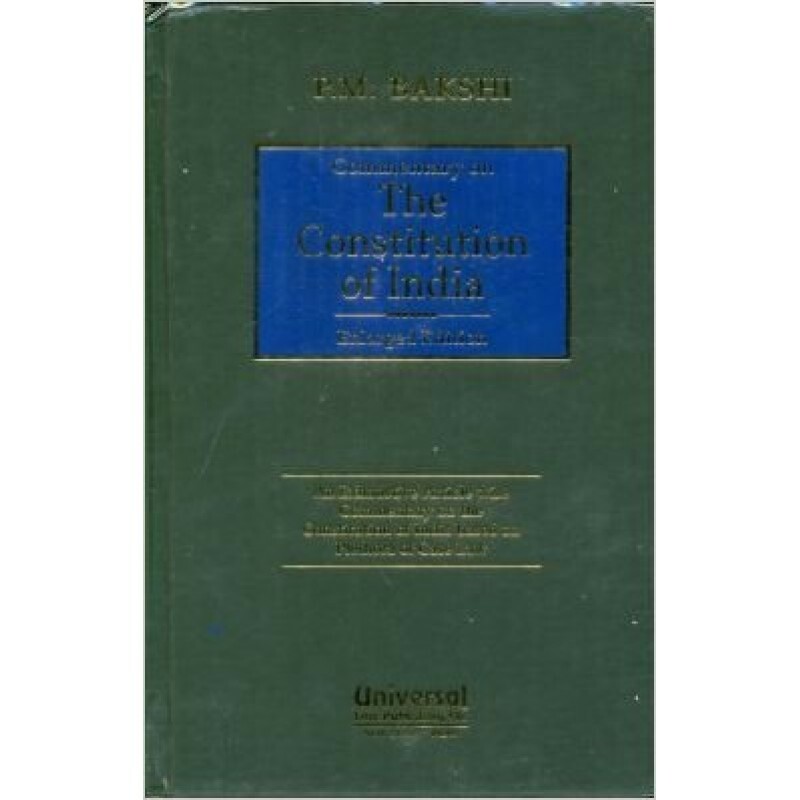 This new work as a commentary has been a result of hard work at the author`s end during his life time and further a team of legal experts on Constitutional Law have contributed to this edition to make it possible for this work to see the light of the day. We are thankful to Prof. S.R. Bhansali and Shri Shriniwas Gupta for their special contribution in this work.We hope the book will come up to the expectation of all readers, be it a Judge, Lawyer, Scholar, Law Teacher, Researcher, Student or a Layman.